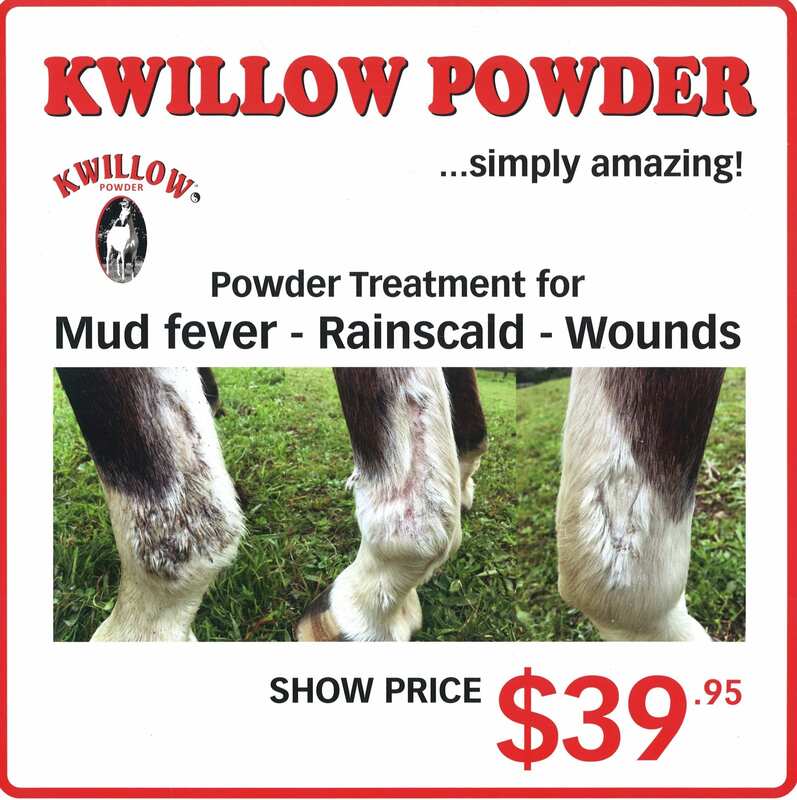 As well as Horses, Kwillow Powder is an antimicrobial powder used for the treatment of mild mud fever (mud rash) and rainscald, which is beneficial for Cattle, Sheep and Goats. Kwillow Powder is also excellent on “thrush” in horses hooves. Kwillow Powder is NOT made of any part of the Willow tree. 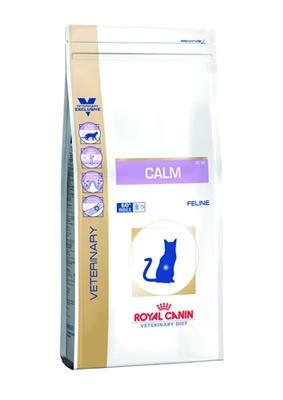 Easy to use, animal and user friendly powder to help the healing process rapidly and painlessly. 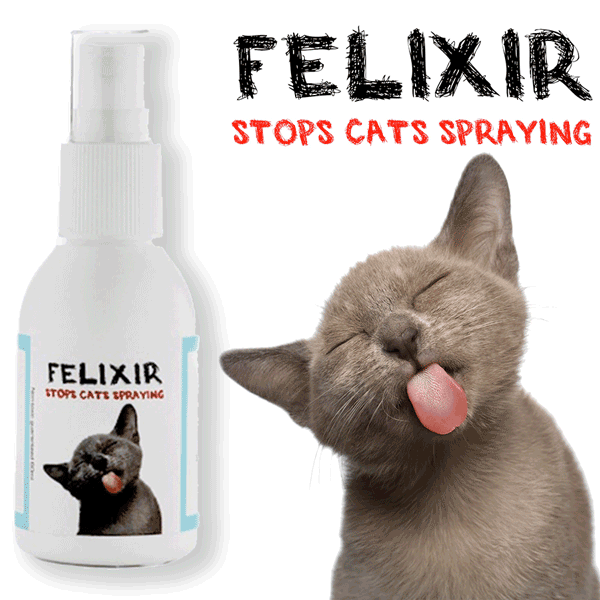 No burning or stinging on application and no hair discolouration – it just washes off clean. Gently clean minor wounds and mud fever (mud rash) of foreign matter, do not at any stage pull off scabs in the process of cleaning or healing. Just puff on Kwillow Powder to affected area and watch the healing begin. The beauty of using Kwillow Powder is that you do not need to touch the affected area, it is that easy. And because it is a powder, it does not ‘attract’ foreign matter which can cause further infection. Your horse could be back to work in no time at all. Kwillow Powder is a must for all grooming / veterinary first aid kits! Do not use on the teats of lactating animals whose milk is intended for human consumption. Kwillow Powder is NOT to be taken orally. EPA (Environmental Protection Authority) approved Veterinary Medicines, Group Standard 2012 (HSR100759). Approved MPI (Ministry for Primary Industries).Kwillow Powder is available to be sold in Australia. Registered under the Australian Government/IP Australia, Trade Mark No. 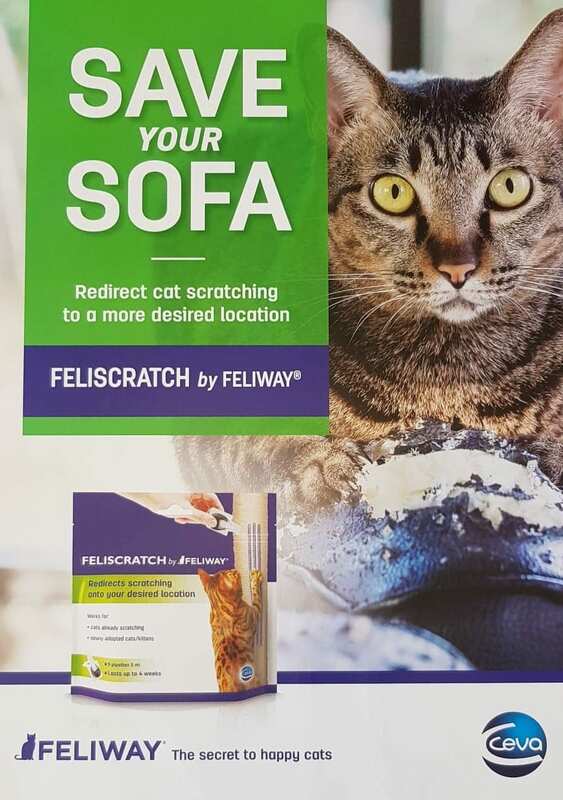 1590504, 2013.
next post: Never miss a flea treatment again – Get your treatment delivered!